At Crown, innovation isn’t an outcome—it’s part of who we are. 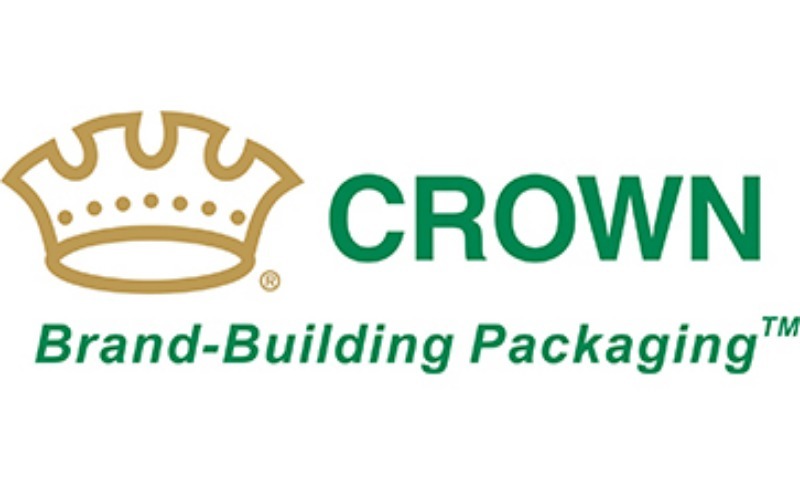 Crown Holdings, through its affiliated companies, is a leading innovator, manufacturer and supplier of metal packaging. Supplying beverage packaging, food packaging, aerosol packaging, metal closures, and promotional packaging products to consumer marketing companies around the world. Crown are interested in solutions that will enable low cost, non-contact measurement of plastic strapping used for secondary packaging.